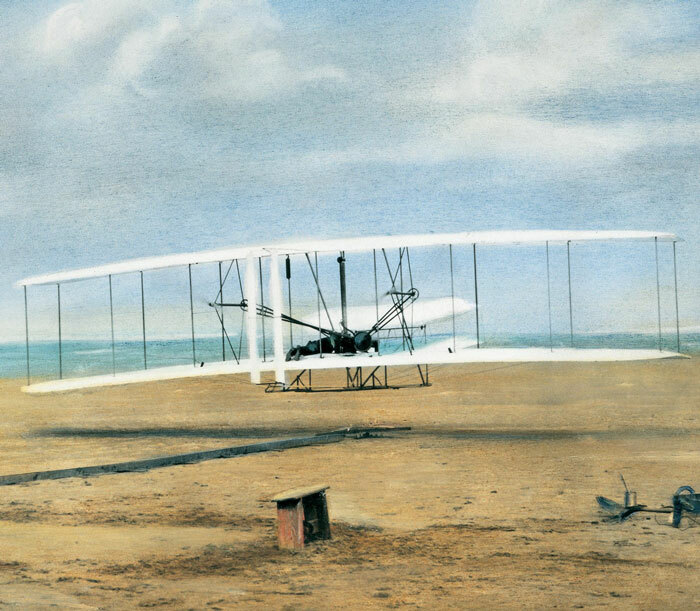 The first place winner of our Cross-Curricular Lesson Planning Contest was created by Mary Lynn Espinosa of River’s Edge Montessori in Dayton, Ohio. 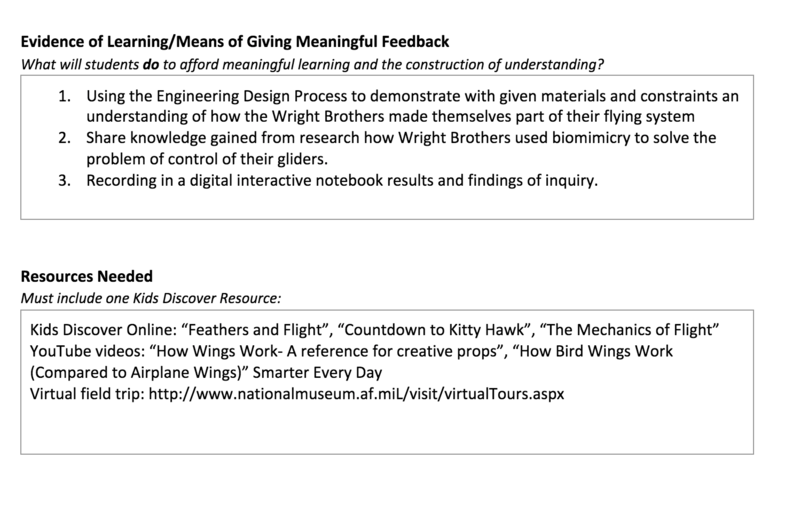 Knitting together our topics Feathers and Flight, Countdown at Kitty Hawk, and The Mechanics of Flight, with the scientific concept of biomimicry, she designed a hands-on learning plan that introduces students to physics concepts in the context of history. Thanks Mary Lynn! 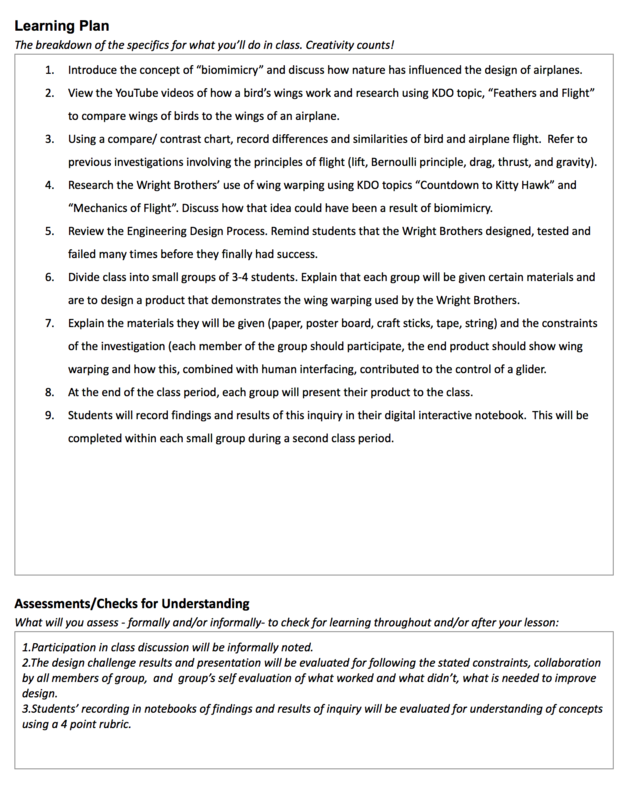 You can find our unit on the Wright Brothers here, and this winning lesson plan below, or here.